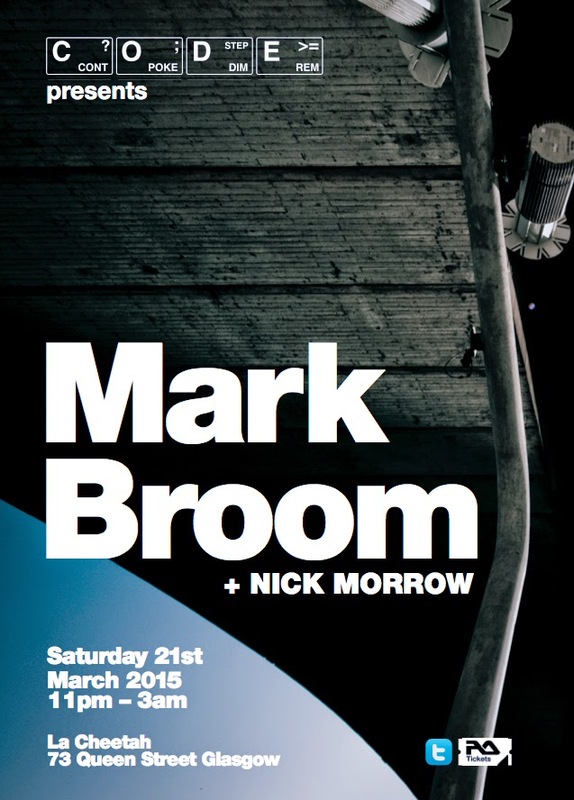 Tickets are going fast for CODE with Mark Broom. Advance tickets are still available on RA (link below). There will also be a limited number of tickets available on the door.